Manchester: the Complete Guide to the City, is the most authoritative guide to the city for visitors or residents. 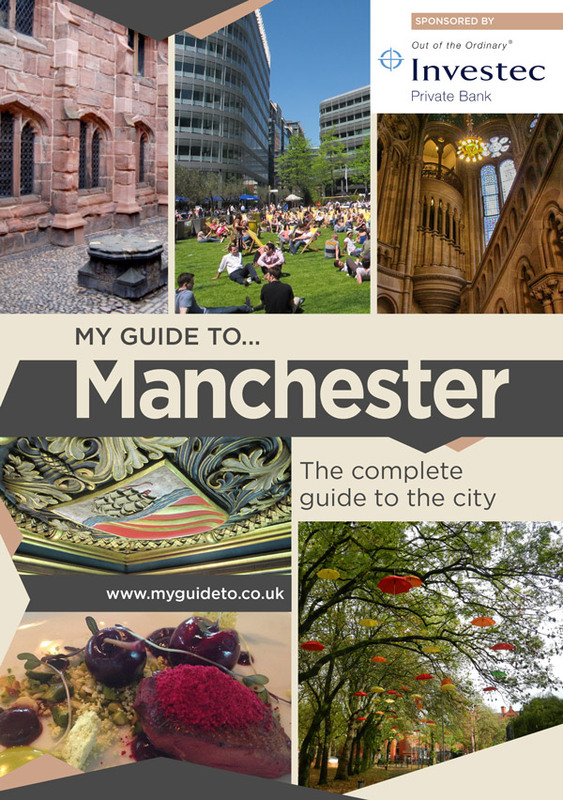 It looks at Manchester’s past, present and future, it describes the main monuments, museums and galleries whilst also giving the lowdown on where to stay, eat, drink, dance, watch sport or shop. There are four walking itineraries around the city and recommendations for where to take excursions. 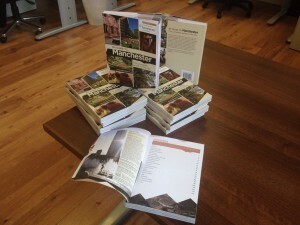 Biographies of key citizens and episodes in Manchester’s lively history are revealed. This is the first in the My Guide to series of books about UK cities.